Tame and style your facial mane. Click HERE to order online. Sign up for our annual newsletter to stay up-to-date on major events at Bountiful Blossoms Bee Company! 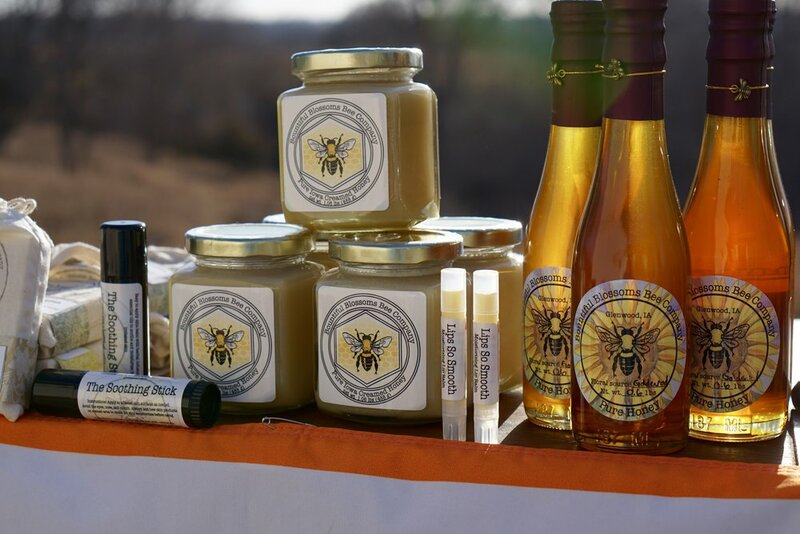 Thank you for signing up for the Bountiful Blossoms Bee Company annual newsletter. We will contact you with marketing information and will not sell your email address.